The NATO Accession Protocol will be sign by Skopje in few days and then to be send to Athens to be ratified by Greek Parliament probably on February 8th. 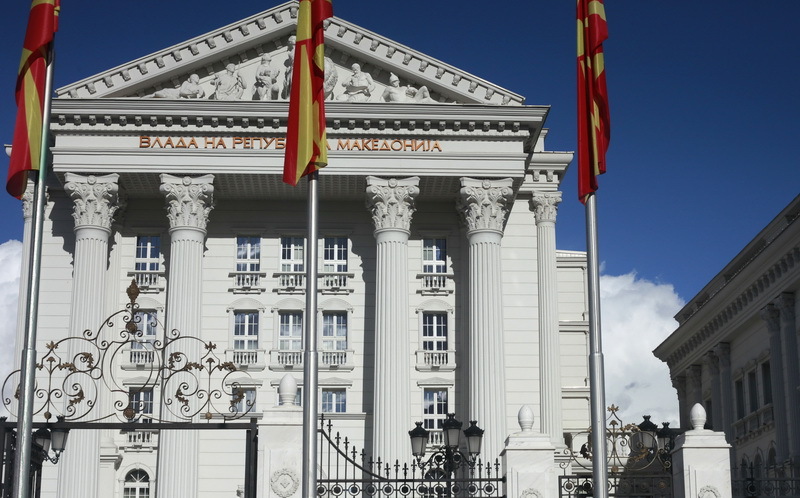 That will mean that Prespa Agreement enters into force and all institutions will change their signboards with new name Republic of North Macedonia. “No date has been set yet, but we expect for the signing ceremony to take place next week. Afterwards, the process returns to the Greek Parliament to also take just a few days and open the door for the Prespa Agreement and amendments to our constitution to enter into force” foreign Minister Nikola Dimitrov said Wednesday. The Government expects no problems in changing the signboards and remains fully committed to the implementation of the Prespa Agreement. “Ministries, state agencies and institutions, public enterprises and shareholders’ associations will have to replace the signboards at their entrances with the new constitutional name, as will signs at the border crossings once Greece ratifies Macedonia’s NATO accession protocol. There is no timeframe, but the replacement will start immediately”, said Government spokesperson Mile Bosnjakovski. The signs at border crossings will be in Macedonian and Albanian language due to the 20-percent representation of ethnic Albanians at a national level.